A skid steer loader is an invaluable tool for many lawn or landscaping projects. It’s used for carting, loading, or spreading materials like soil or gravel on site. Its small size is an asset as it can be moved easily in and out of small or tight spaces or through narrow passages. Homeowners can also use skid steer loaders to prepare an area for clearing and leveling land or for pouring concrete. If you have a home project that would otherwise require a lot of digging or raking, this machine is a huge time and energy saver. 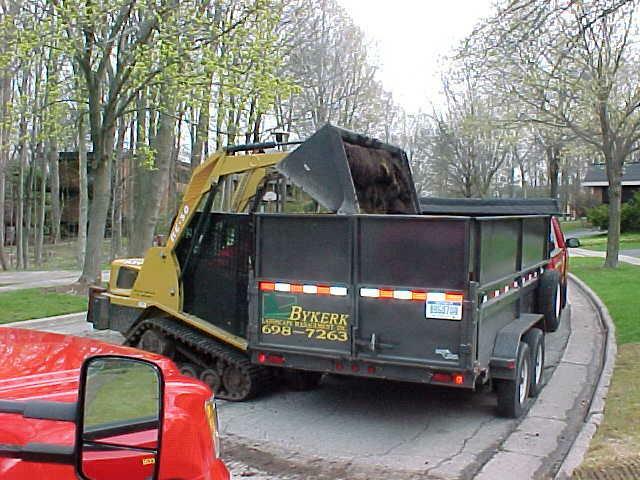 If you want soil removed or weedy areas dug out, the skid steer loader will do the work for you in short order. Bykerk Landscape Management uses an ASV track machine with appropriate attachments for your large project needs. This machine is powerful enough for most jobs, yet small enough to minimize damage and allow for needed maneuverability. The factory installed tracks provide superior flotation through soft, wet, and loose areas and are easy on the turf. 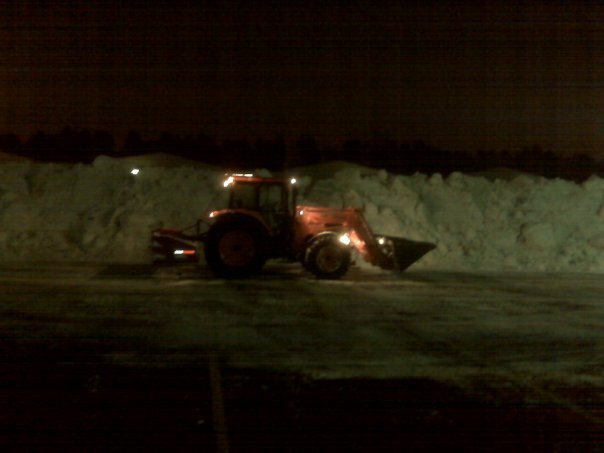 Our loader service is available in the winter for stacking or removing snow on commercial properties with limited areas for snow pile placement. We also offer full service throughout the year for any project you have. Contact us at (616) 698-7263 to talk more specifically about how a skid steer loader can make your lawn or landscaping dream a reality.